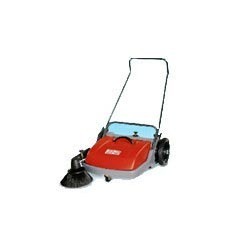 To meet the precise demands of clients, we offer a wide range of Hand Pushed Sweeping Machine. These are precisely engineered using best available technologies and in accordance with international industrial standards. Demands of our machines are increasing day by day owing to its durability, robustness and energy efficient nature. Looking for Hand Pushed Sweeping Machine ?